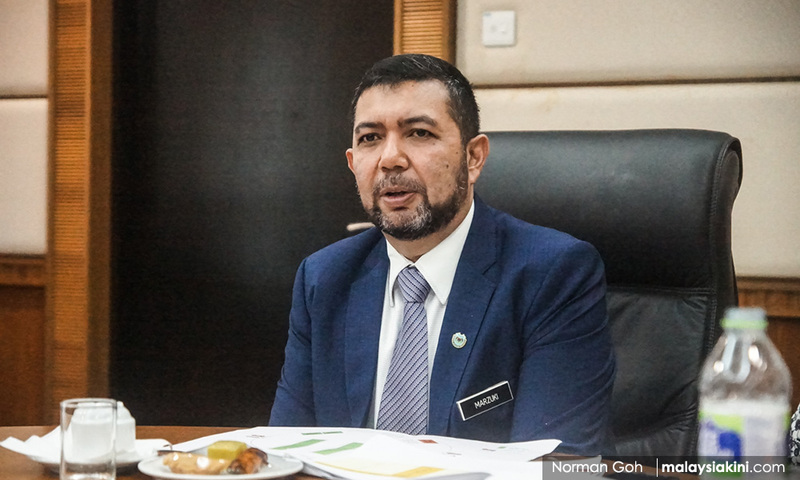 LETTER | Marzuki Yahya must resign as deputy foreign minister, failing which he should be forced out by the prime minister. The revelation about his qualification from a degree mill, Cambridge International University, tarnishes the Malaysian government and compromises its integrity. He misled Malaysians when he said he would prove he graduated from the acclaimed Cambridge University in the United Kingdom, only to reduce his claims to that of possessing qualifications from a farcical website-based entity. As the number two at the Foreign Ministry, he is a prominent face of Malaysia to the world and this development sends the wrong message about the state of reform and renewal in the country presently. Further discoveries regarding this issue will continue to embarrass the Malaysian government. Prime Minister Dr Mahathir Mohamad must assume responsibility regarding this matter especially since Marzuki is from his party, Bersatu. Pakatan Harapan backbenchers must speak up about the matter. In the past, as opposition members they were relentless about the previous government’s ministers and deputy ministers who had suspicious qualifications. Is it somehow more acceptable now, because the offending party is from their coalition? Civil society groups must also join the chorus to admonish Marzuki and press for his exit. Otherwise it would suggest a double-standard when it involves Pakatan Harapan. The prime minister simply has to take action in this matter. The writer is the chief executive of Kuasa.